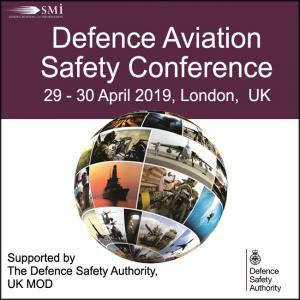 LONDON, UNITED KINGDOM, November 27, 2018 /EINPresswire.com/ — Conference organisers, SMi Group are delighted to announce that registration has officially opened for the Defence Aviation Safety Conference, the leading event dedicated to aviation safety in the defence and military environment. Whilst it will predominantly be focuses on the Air Force, the programme will feature key aviation leaders from the land and maritime domains. As the only event specifically dedicated to Defence Aviation Safety, this is a must attend event for Air Force, Army and Navy Aviators, as well as government and industry experts. There is a £400 early bird discount available until the 14th December. Previous Previous post: Is Mission Critical Communications Stuck in 1912?